Leicester started well in Europe during the week scoring 3 and they can continue that here and we expect goals. We’re going with Over 2.5 at 1.85 with Bet365. 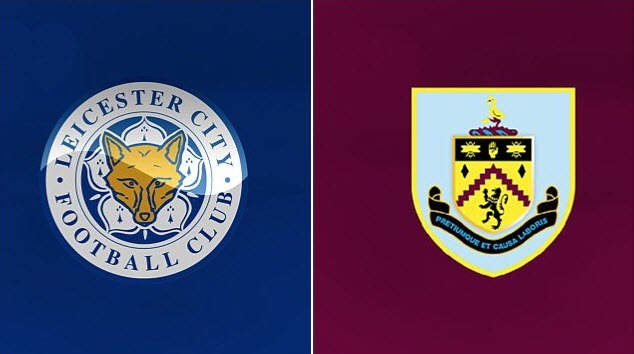 2014/15 both teams were in the Premier League and it was Leicester who took the spoils with 4 points from the 2 matches, winning 1-0 at Burnley after a 2-2 draw at home. For goals, it’s only a small sample with the 2 games – Over 2.5 and Under 2.5 one each, Both Teams to Score Yes – 1 and No – 1. It’s difficult to make any good cases from these points although Leicester were a different side back then. Leicester have opened the scoring on both previous occasions but are a prohibitive 1.36 to do so here and that’s just too short for us.